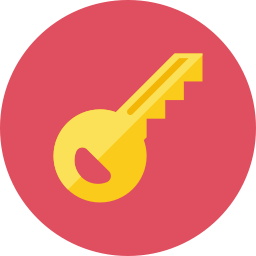 Dear friends, in this post you will find links to some useful resources which will help you to master your Russian skills for free. 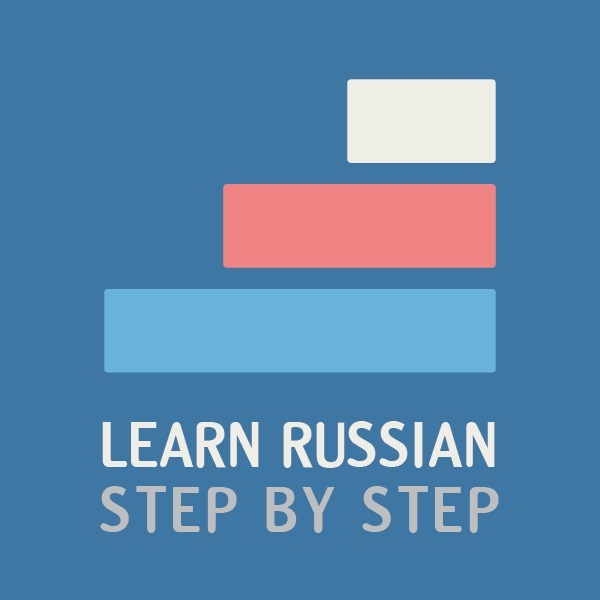 Learn Russian Step by Step is a free online Russian grammar and vocabulary course for beginners. 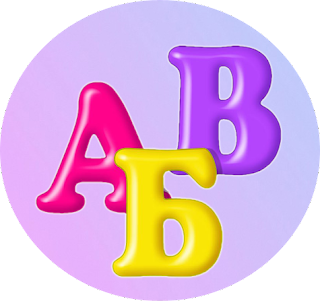 Short audio lessons step by step take you through the important points of Russian grammar, starting from the alphabet and pronunciation, as well as teach you useful Russian words and phrases for everyday situations. The content of the site is available not only in English, but also translated in Spanish and French. 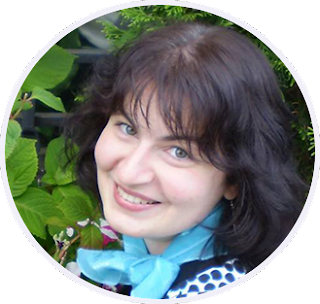 Everyday Russian offers free online Russian lessons for all levels. More than 10 types of activities are designed to develop your reading, listening and writing skills, as well as to teach you some useful vocabulary. Every lesson, except tests, comes along with an audio file recorded by a native Russian speaker. The content of the site is also available in 3 different languages: English, Spanish and French. 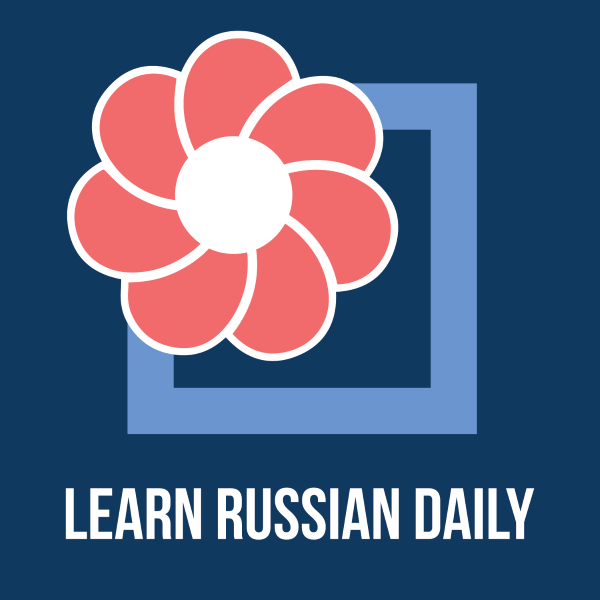 Learn Russian Daily provides you a daily opportunity to learn and practice Russian language. Subscribe to "Russian Word of the Day" and learn a new Russian word of phrase with two examples and audio every day. Practice the words you learned with the flashcards. Learn useful Russian phrases with the audio phrasebook. The content of the site is available in 3 different languages: English, Spanish and French. 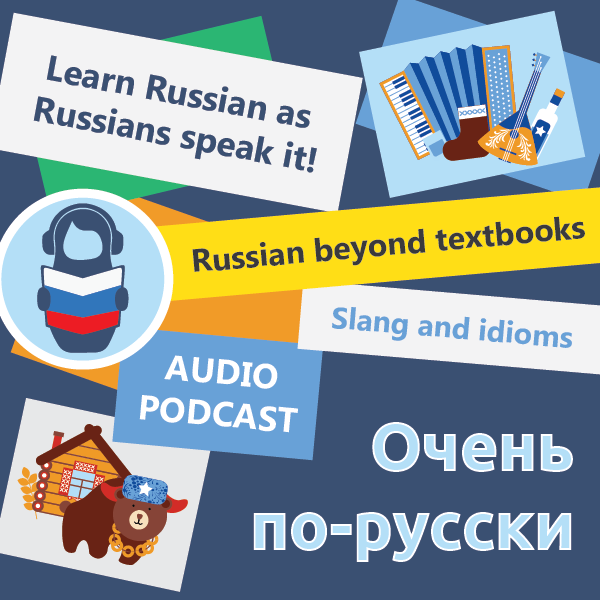 Очень по-русски is an audio podcast about Russian slang and modern conversational language for upper-intermediate and advanced learners. It introduces you to the language that you will never find in standard textbooks and even dictionaries. Each episode is accompanied by a free transcription and translation to English. 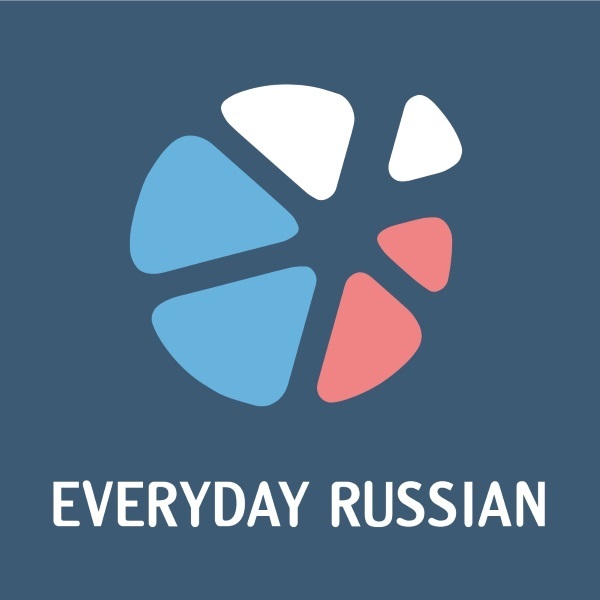 All the words explained in the podcast are gathered in the "Modern Conversational Russian Dictionary". Recently the site launched the section "Russian Joke of the Week", where every Monday you can find new funny Russian jokes with stress marks, translation in English and audio. The best way to learn Russian, as any other language, is to practice. The best way to practice is to have interesting conversations with native speakers. 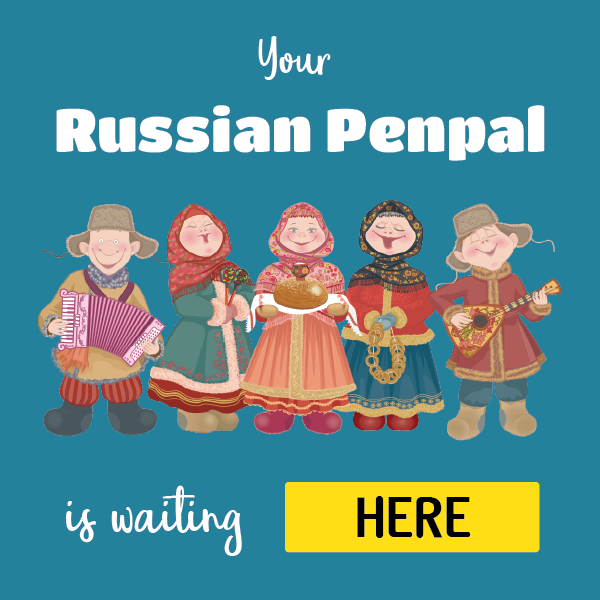 Russian Pen Pal already includes dozens of profiles of Russians who are eager to find partners for language exchange, and their database is growing daily. Join the community and find your soul mate in Russia today!